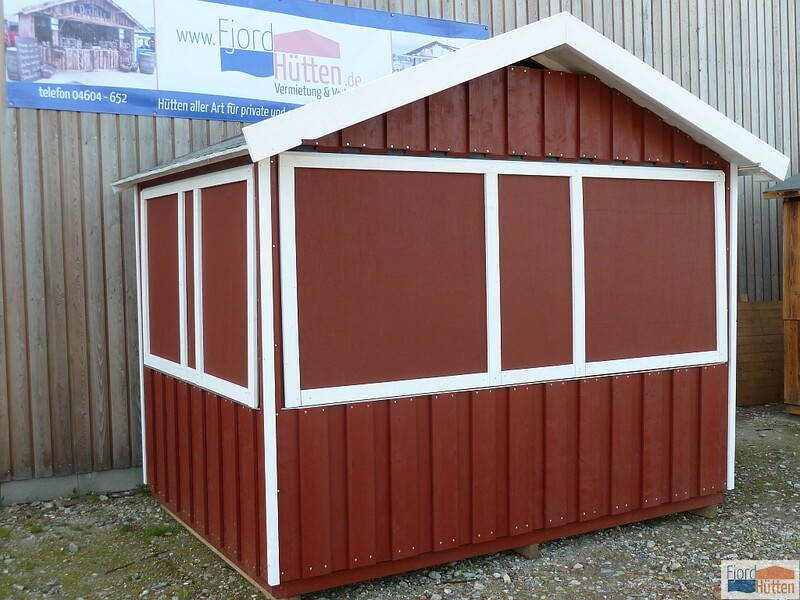 These huts are also produced in modular style which makes them highly versatile and attractive, too. Everybody knows the characteristic wooden houses painted in Scandinavian red. 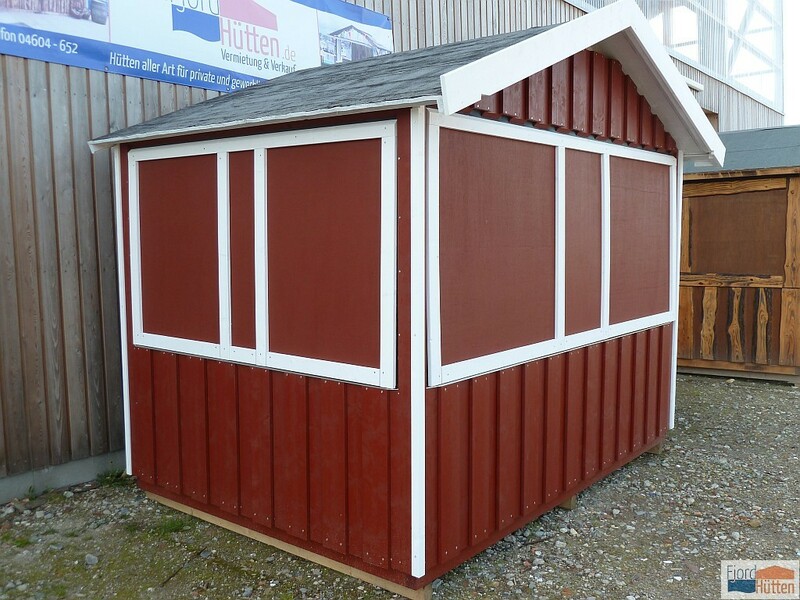 Thus, these huts add Nordic flair to every market. 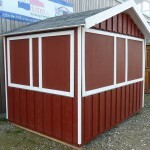 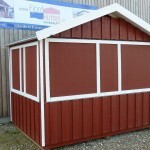 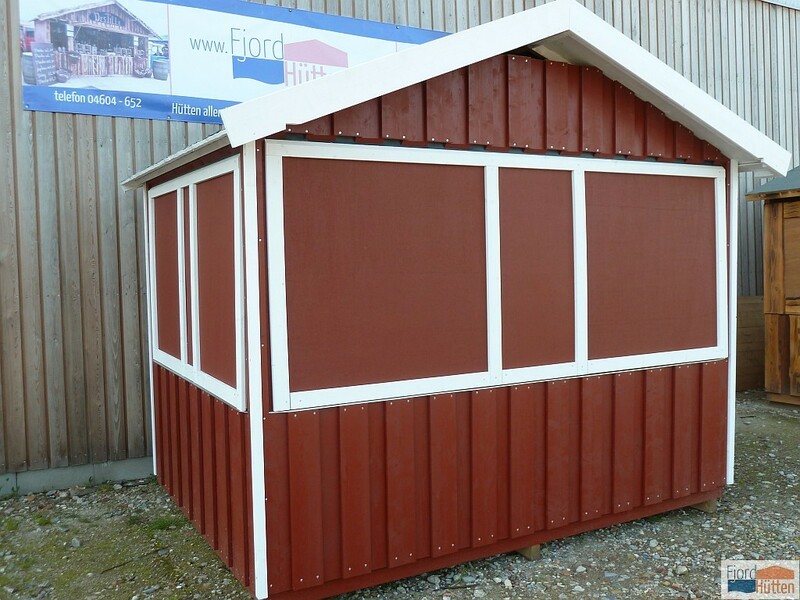 If you need a higher number of huts, we recommend our Rustic Market Huts.